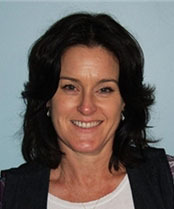 Liz is one of New Zealand’s most experienced casting directors . Liz’s credits include THE HOBBIT, THE LORD OF THE RINGS, THE LOVELY BONES, KING KONG , AVATAR and many others. Liz Mullane trained as an actor in theatre and improvisation.Her film roles include Heavenly Creatures and Brain Dead.